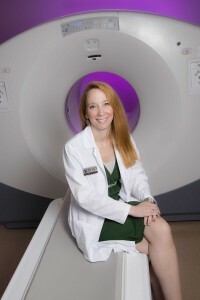 Shell Point continues its fourth annual 2019 Medical Breakthroughs & Discoveries series with a presentation by Dr. Amanda Smith of Byrd Alzheimer’s Center and Research Institute at 2 p.m. on Monday, Jan. 28 at the Village Church Auditorium on The Island at Shell Point. This educational health care program, entitled “Advances in Alzheimer’s Diseases,” is free and open to the public. To learn more or to register, call 239-433-7936.